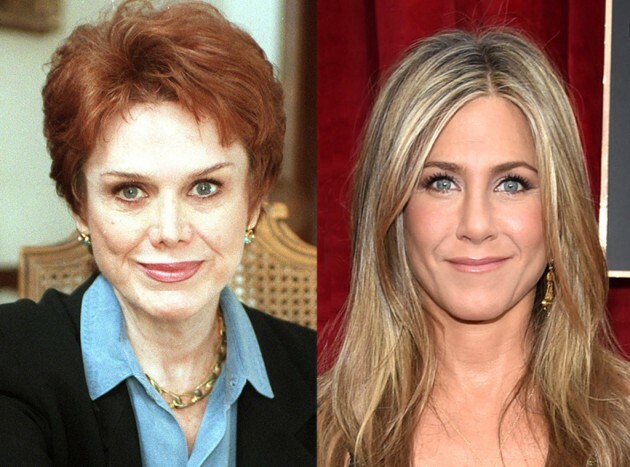 HomeTagsPosts tagged with "Nancy Dow"
Jennifer Aniston has opened up about the strained nature of her dysfunctional relationship with her late mother, Nancy Dow. 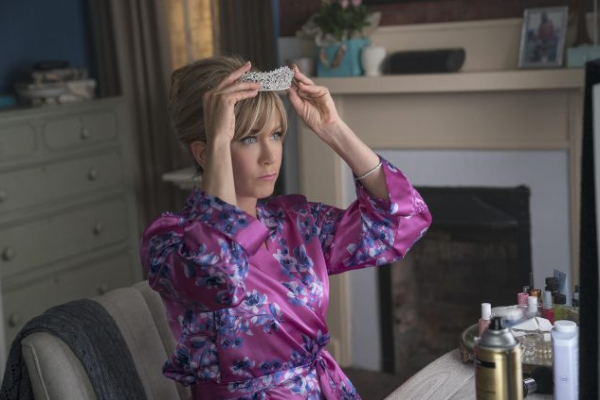 The actress describes the correlation between their maternal bond and her complex new Netflix film Dumplin', in which she plays a pushy mother and former pageant queen. In the new movie, her daughter is plus-size and enters herself in a competition purely to make a dramatic statement regarding unrealistic beauty standards in our society. The 49-year-old actress spoke candidly to The Sunday Telegraph about the many parallels between how Dow treated her during her childhood and Dumplin's expression of mother-daughter relationships. “One of the reasons I really loved the mother-daughter aspect of it was because it was very similar in a way to what my mother, and our relationship, was,” Aniston told the publication. 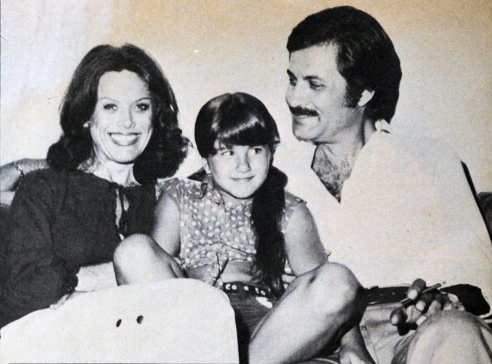 Nancy Dow, based on Aniston's description of her, was clearly preoccupied with her daughter's appearance. “She was a model and she was all about presentation and what she looked like and what I looked like,” The former Friends actress commented. The star endured a highly-publicised fall-out with former actress Dow. The actress added that she really resonated with the film's message, which encourages the audience to embrace their flaws and imperfections. "This movie is so special because it is about stripping away those preconceived notions of beauty, trying to become individuals and not feeling that we have to live up to some unrealistic ideal that society is feeding up to us," she explained. "My idea of beauty is, it's what makes you feel beautiful and what makes me feel beautiful are the people around me, the life that I have. And maybe a good hair day." 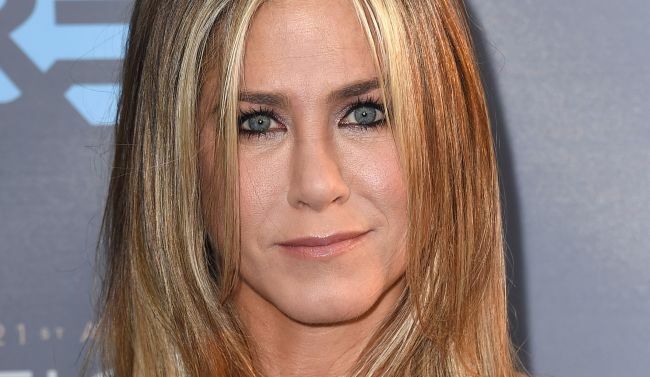 Aniston previously told The Hollywood Reporter in 2015 about Dow, saying; "She was very critical of me." 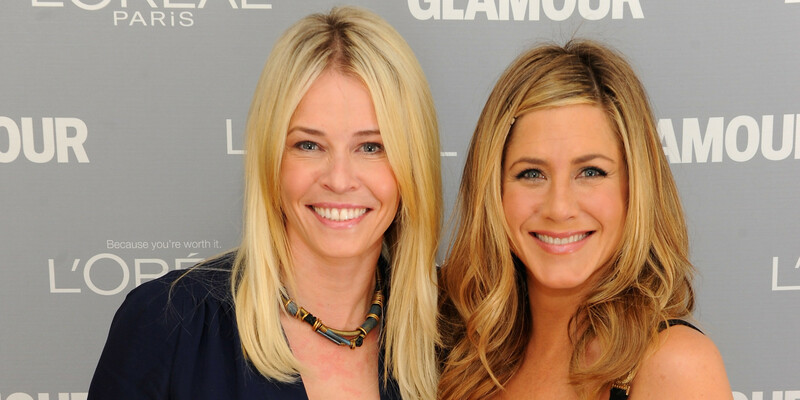 Nancy wrote a biographical book in 1999 about their strained relationship: From Mother and Daughter to Friends: A Memoir, which Aniston saw as a breach of privacy. "Because she was a model, she was gorgeous, stunning. I wasn't. I never was. I honestly still don't think of myself in that sort of light, which is fine." We think she's absolutely beautiful, inside and out. 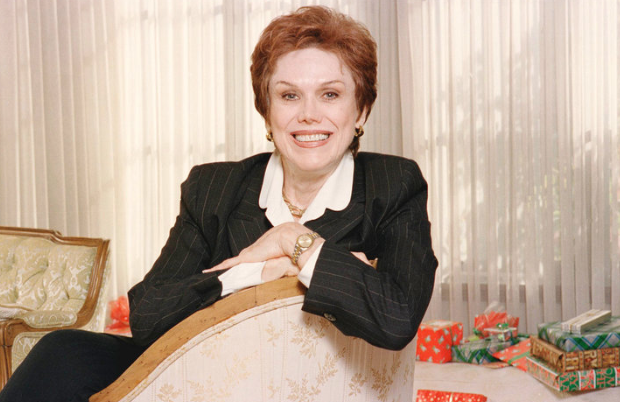 Dow passed away in 2016 at the age of 79, after a long illness. We're devastated for Jennifer Aniston this morning as she has just announced her mam, Nancy, has passed away. "She was critical. She was very critical of me. Because she was a model, she was gorgeous, stunning. I wasn’t. I never was. But what’s the point of holding on to [anger]? That’s so toxic." We hope Jennifer and her family are OK.
Jennifer Aniston, 46, and new husband Justin Theroux, 43, were surrounded by supportive friends and family at their Bel Air wedding just days ago. However, it appears that there was a certain someone close to the star who was not on the invite list. Jennifer’s mom, Nancy Dow was not among the 70 guests who shared the special day with the couple. While she and Jen have had a rocky relationship in the past, Nancy was thought to have reconciled with her daughter last year, reports The Mirror. Following years of estrangement it was believe that the pair were on better terms in recent times. Speaking with Radar Online Nancy is said to have confirmed that she was not invited to the nupitals but said: "I think it's wonderful!. Anything I say about Jennifer is super supportive." In the past Jennifer, who has reportedly jetted off to Bora Bora on her honeymoon, has spoken about her tense relationship with her mom. Jennifer said that her parents’ divorce when she was 9-years old left her mother with a temper that she found difficult to deal with. Things between the two apparently came to a breaking point in 1999 when Nancy published her 'tell-all' book From Mother to Daughter to Friends: A Memoir. Since their Wednesday wedding Jennifer and Justin have supposedly jetted off to Bora Bora with several close friends, according to People magazine. Comedian Chelsea Handler is supposedly among those invited as the pair intend on keeping the celebrations going for as long as possible.